Plans for the Omsk petroleum refinery plant chemical feed plant were developed, along with plans for hydro-forming units. 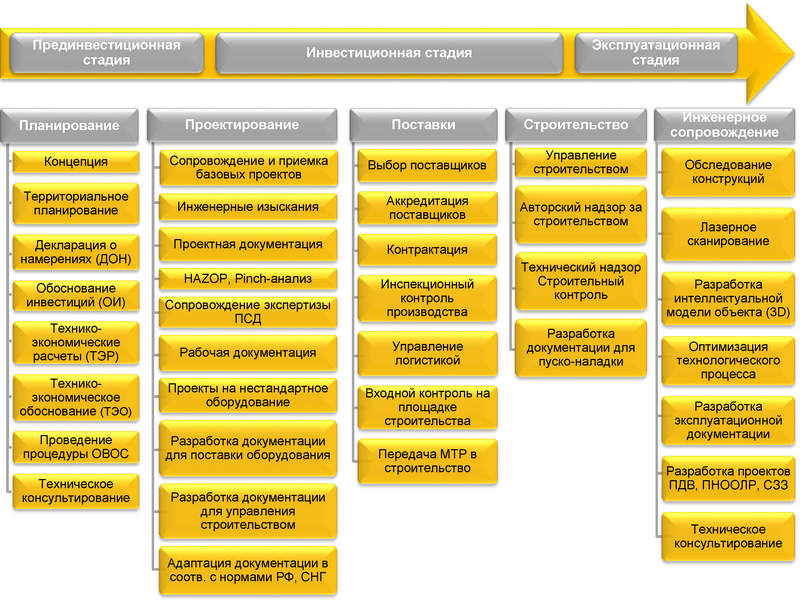 Over 76% in the annual planning of Omsk “Giproneftezavod” branch involved works for the Omsk petroleum refinery plant. General design of the oil refinery in Komsomolsk-on-Amur was transferred to the Institute. The thermal-technical department of the Institute was created, consisting of the ventilation group and the heat supply group. The Omsk VNIPneft branch has been assigned general design of the Khabarovsk oil refinery project. There was started projecting of separate projects for the Achinsk refinery. A bitumen plant in the Industrial Union “Omsknefteorgsintez” was reconstructed. The institute operated out of its own building at Mir Avenue, 19а. The Institute developed the first draft of maximum permissible emissions standards for the Omsk petroleum refining plant. The institute assumed responsibility for general design of the Achinsk petroleum refining plant project. The first stage of the Institute’s automated design system (CAD) was begun. The institute became general designer of all oil refineries in the country located to the east of the Ural. The raw materials commodity source complex, constructed as an Institute project, was placed in operation. The project was finished and working documentation on the Achinsk petroleum refining plant reconstruction was prepared. The project for the petroleum products transshipment base and bunker fuel preparation complex COJSC was executed. At the Omsk petroleum refining plant, a sulfur and hydrogen production plant complex was placed in operation. “Omskneftekhimproject” OOJSC was renamed into the “Omskneftekhimproject” OOJSC. The meeting of shareholders elected Igor Mikhaylovich Zuga as the Director General. ONHP is now 55 years old! The Agreement for Strategic cooperation was signed by companies ONHP and the largest engineering Chinese company Sinopec Engineering. The ONHP OJSC branch in the Republic of Serbia – “ONHP – BALKANS” was opened. The branch of ONHP OJSC in Moscow – “ONHP – MOSCOW” has opened. ONHP starts to develop Project Design and Detailed Design Documentation for OJSC Novoshakhtinsk Oil-Product Plant CDU/VDU-2,5 (II). Information about financial state of the company, general production and financial indicators, development perspectives and strategies. PAO "ONHP" is obliged to disclose information at securities market in compliance with requirements of the Federal Law on Securities Market and Enactment of the Central Bank of the Russian Federation dated December 30, 2014 No.454-П on Information Disclosure by Issuers of Issue-Grade Securities.